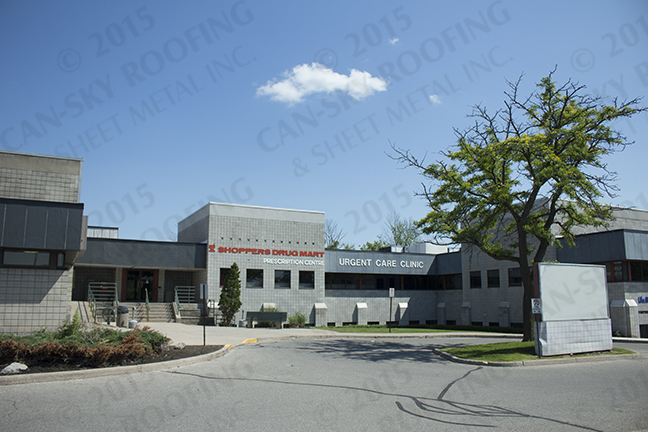 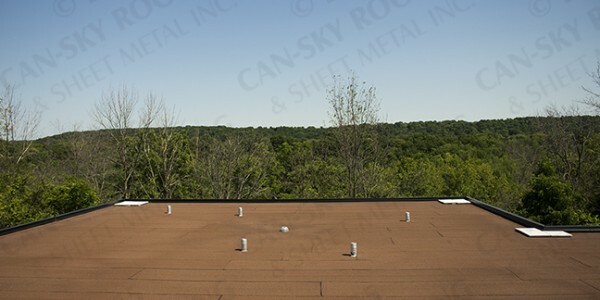 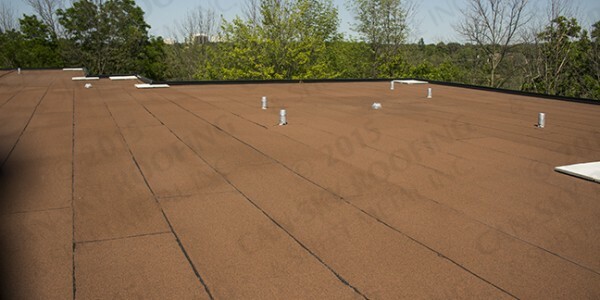 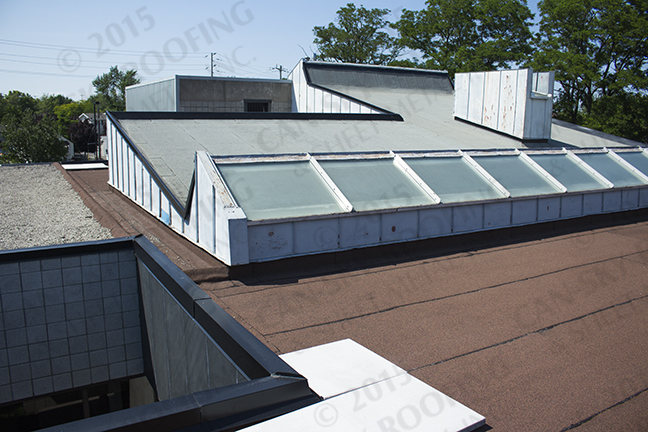 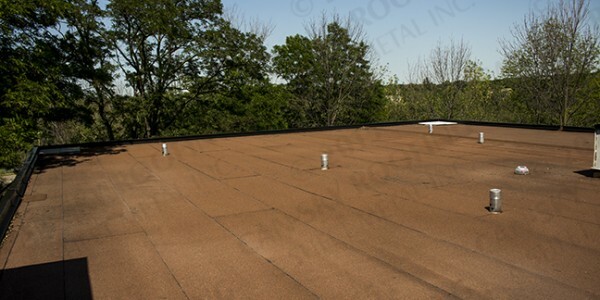 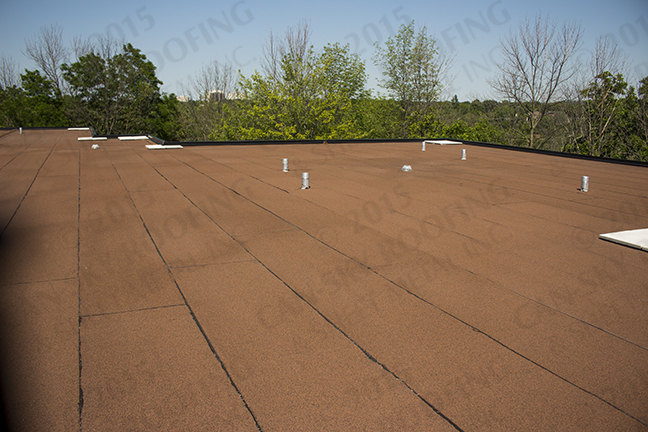 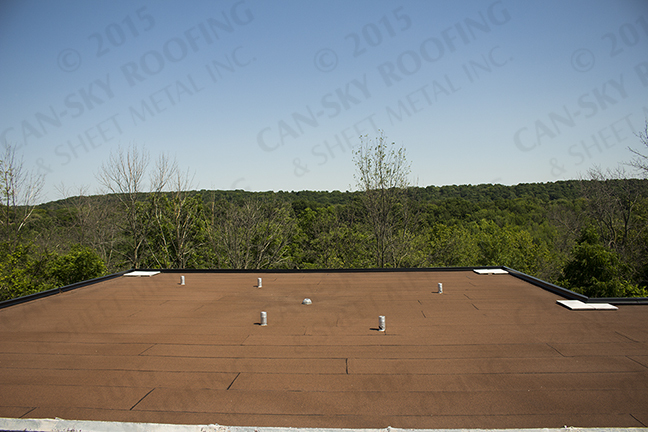 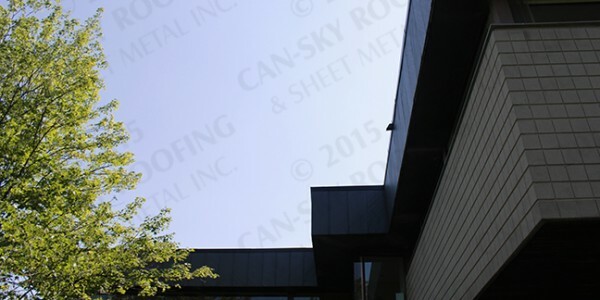 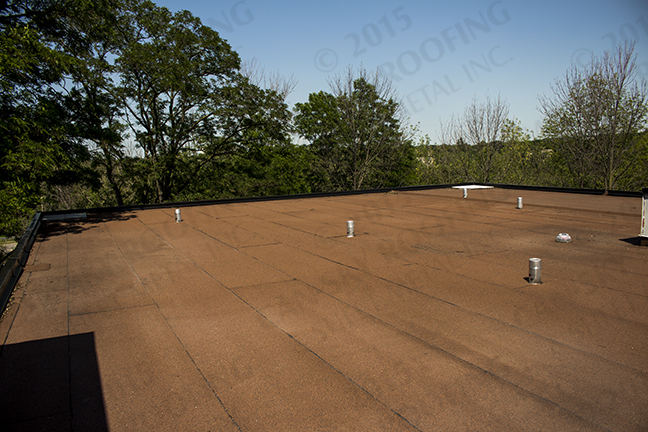 Project Details:This project was a roof replacement a commercial building located in St. Catherine’s, Ontario. 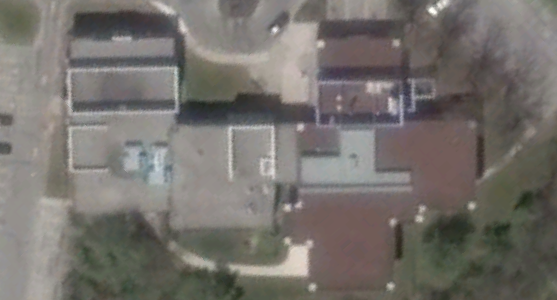 Photos were taken approx. 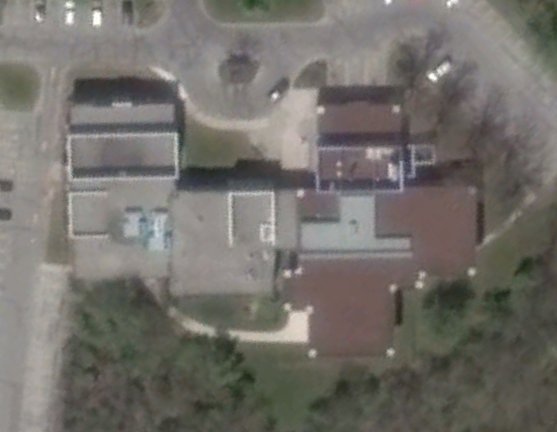 eight months after date of substantial completion. 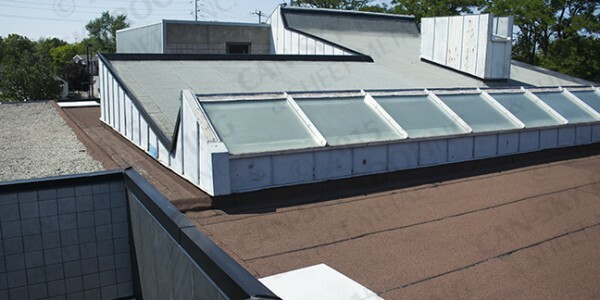 The roof membrane was modified bitumen system consisting of a 180G SBS base sheet mopped in hot asphalt bitumen, with a torch-down 250G SBS cap sheet. 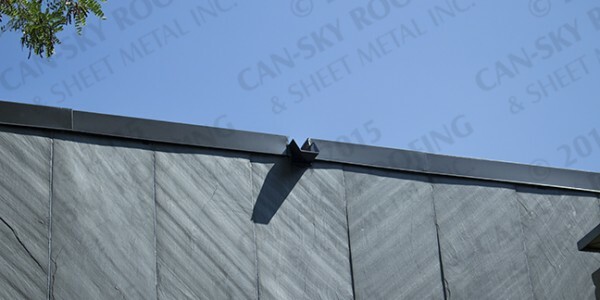 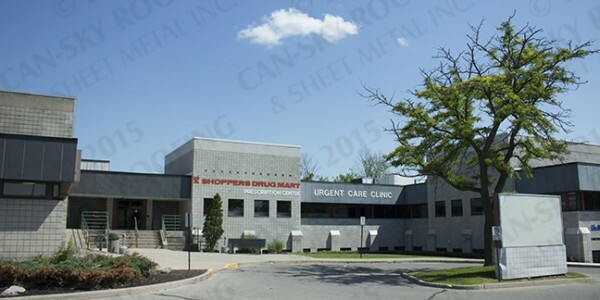 Sheet metal parapet capping and coping was also fabricated by our sheet metal division. 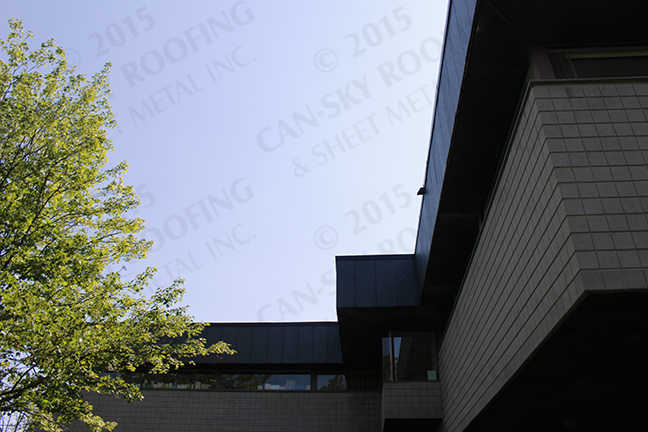 The building is situated near a clearing by a cliff – elevating concerns about wind-uplift. 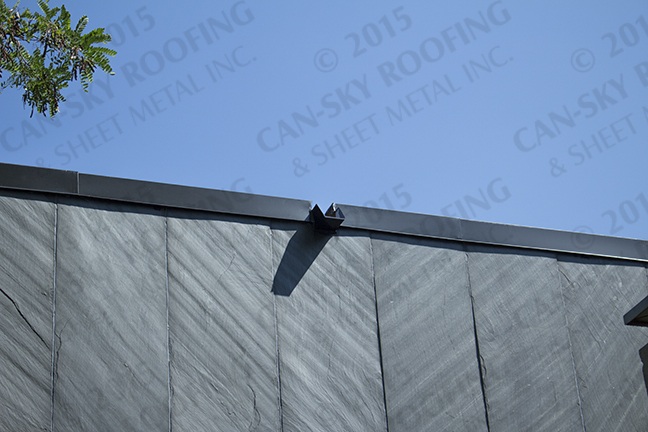 Patio paver stones were installed at the corners to help mitigate the effects of weathering due to high winds.